The Alciati brothers come from a dynasty of restaurateurs that have marked the culinary history of Piedmont. 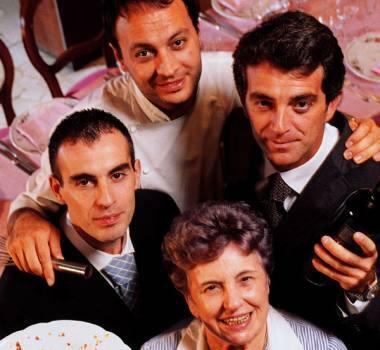 Ugo in the kitchen, Andrea in the dining room and Piero in the cellar are the sons of Guido Alciati, famous restaurant man, founder of the homonymous restaurant in Costigliole d’Asti and husband of cook Lidia, that is to say the person who consecrated the famous agnolotto del plin. 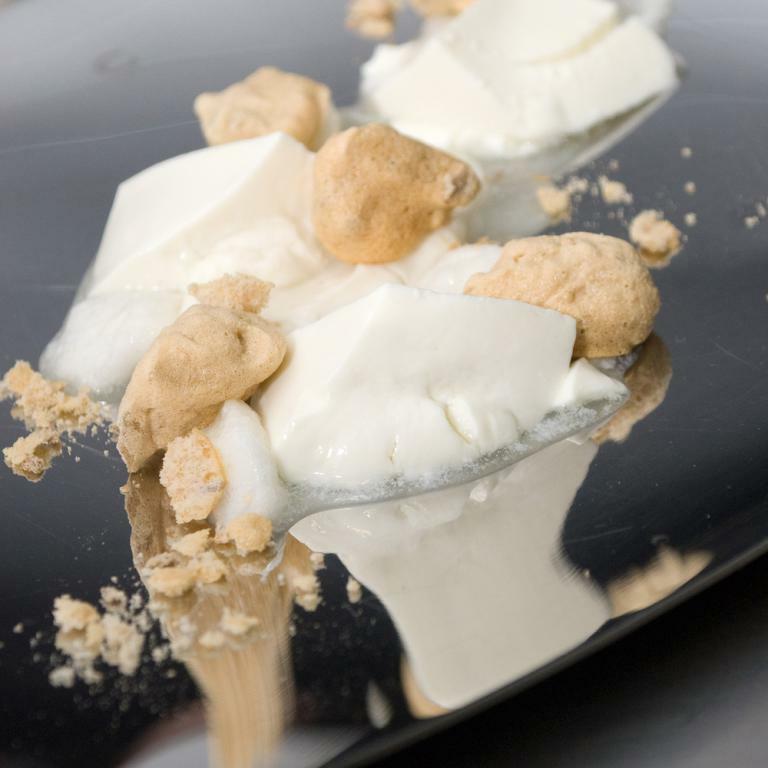 A gourmet DNA, that is, great professionals in the dining room and kitchen. 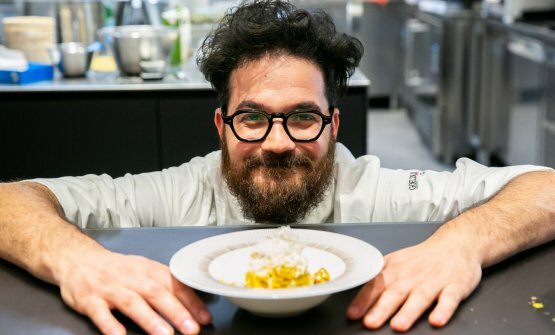 Ugo took his first steps in the kitchen when he was only 9, following his grandmother’s advice and the ambition of becoming a great pastry chef. His mother Lidia urged him to capture the details in her cooking with the desire of teaching him how to always enhance raw materials, so that guests could have a unique culinary experience. 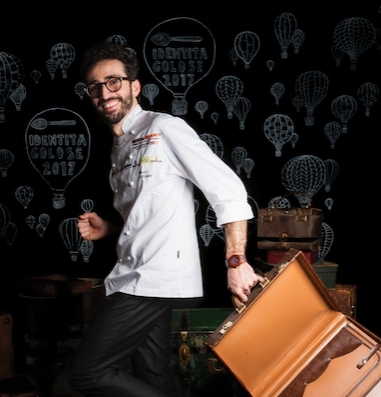 He’s been Expo Ambassador, he’s the creator of a chain of ice cream shops - Lait - in Italy and abroad. Piero, oenologist, is the eldest brother, and together with Ugo manages the establishment in Serralunga d’Alba inside the Fontanafredda estate and starred restaurant Guido. He’s the real master of ceremonies in the dining room, he knows how to give the perfect directing touch so as to offer impeccable culinary experiences to the guests. Together they present a set menu - booking is compulsory – to validate an anti-waste philosophy, all this together with a thrilling wine list. Together, the brothers also work with entrepreneur Oscar Farinetti, patron of Eataly, to expand this successful format in Italy and around the world. Finally there’s Andrea, the youngest in the Alciati clan: he’s the dining room man par excellence, passionate about art and a devoted wine connoisseur. He takes care of restaurant Guido da Costigliole in Santo Stefano Belbo (Cn), inside Relais San Maurizio: a peaceful oasis with Luca Zecchin, a pupil of Lidia’s, in the kitchen. 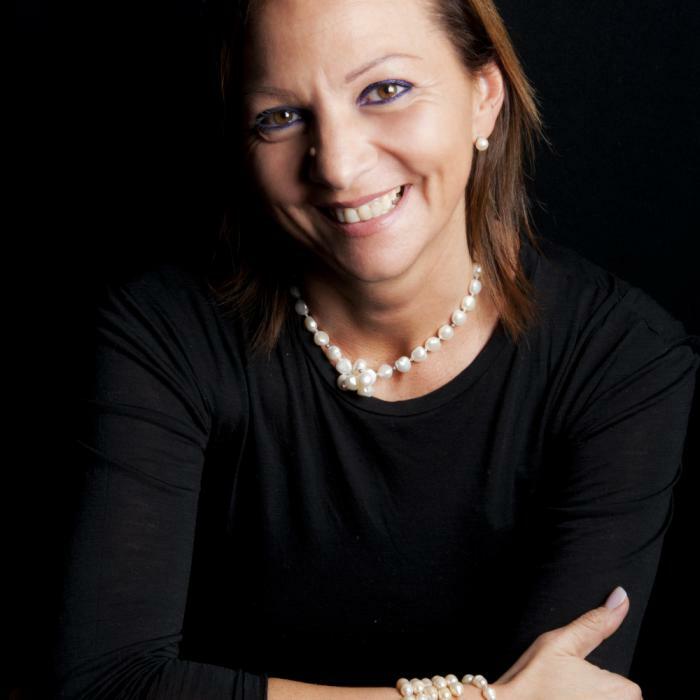 The three are always collaborating with Carlin Petrini, that is to say with Slow Food and the Università di Scienze Gastronomiche in Pollenzo. Three is the perfect number and the Alciati brothers confirm it.